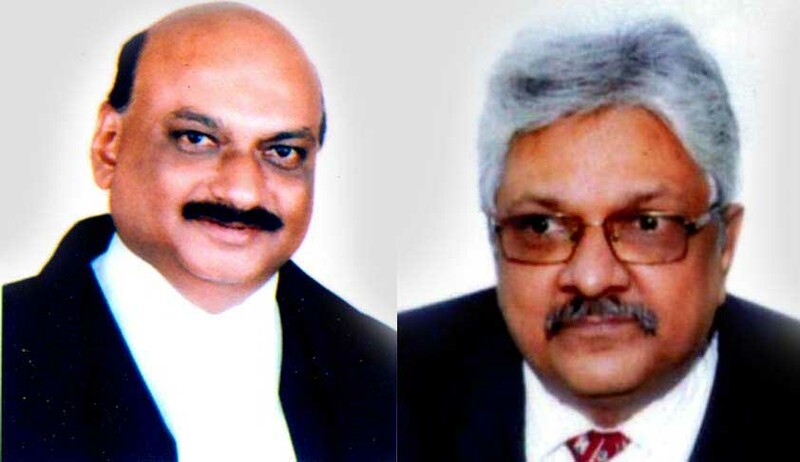 The Ministry of Law and Justice has transferred Karnataka High Court Judge, Justice Shantanagoudar Mohan Mallikarjunagouda to Kerala High Court. He has been asked to join the Kerala High Court on or before 8th August, 2016. Earlier it was reported that he would be the next Chief Justice of Kerala High Court. The Ministry has also issued the notification transferring Kumari Justice Indira Banerjee, Judge of the Calcutta High Court, as a Judge of the Delhi High Court. She has to join the Delhi High Court on or before 8th August, 2016. But the transfer of Uttarakhand Chief Justice KM Joseph has not been cleared by the Government though the Supreme Court Collegium had recommended his transfer to High Court of Andhra Pradesh two months ago. The Collegium had recommended his transfer, just after his landmark Judgment quashing the President’s Rule in the State. Though it was rumoured that he was transferred because of this Judgment, later it was clarified by sources related to him, that it was recommended after his request to Collegium citing bad health. Recently ‘The Hindu’ reported that the Collegium is considering the elevation of Justices Manjula Chellur, K.M. Joseph and Sanjay Kishan Kaul to the Supreme Court.